Bite Relator™ 2000 3-in-1, dual-arch impression trays take three impressions simultaneously – the occlusal relationship, prepared teeth and opposing dentition – all the information needed to fabricate a prosthesis. They are designed to be used with Bite Relator™ 2000 disposable tray inserts, costing just pennies per impression. 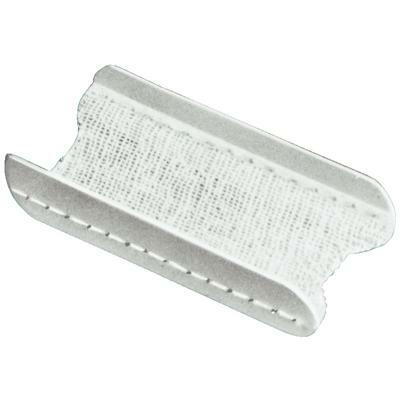 Xi Extended™ features longer buccal sides.